With the launch of the R.S.17 today, Renault also confirmed two new drivers to their books – but it’s not what you think. 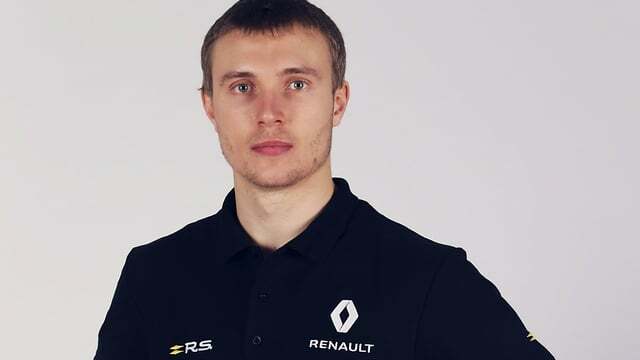 Hülkenberg and Palmer are still gainfully employed but in addition, Sergey Sirotkin has been given the role of reserve driver which is a step up from his test driver duties of last season. He will participate in some Friday practice sessions and be on hand in case of emergency. Renault have also brought Alain Prost in on a more permanent basis. The four-times F1 champion was an ambassador for the brand in previous seasons, but will now take on more duties as a special advisor. Prost was keen to point out it isn’t a day-to-day nine-to-five role, whilst boss Jérôme Stoll was slightly more specific: “He will bring to the team his great experience, great network, and also an ability to talk with the drivers and having a specific network for that.” Networking it is then. Meanwhile, the first glimpse of the car is as anticipated – wider, lower, with an additional shark fin, and painted Renault’s chosen yellow and black.